This wireless kit is everything you need to add wireless functionality to your Protectli Vault firewall. The mini PCIe form factor is tested compatible with the Vault from Protectli and works with Windows 8, 10 32 and 64 bit as well as pfSense CE. 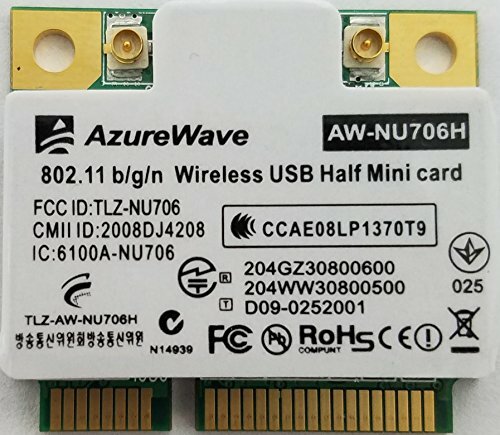 Note that the BSD driver for this card only works in B/G mode, so support for wireless N in BSD based systems may be limited. Kit includes Half Height to full height adapter, screws, antennas, antenna cables, and wireless module.